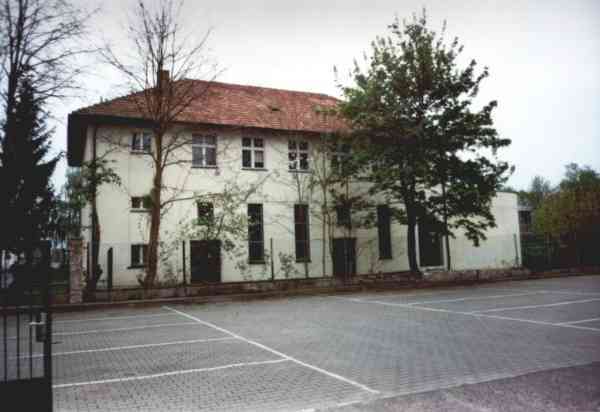 The former administrative building found and find in the Bergerstraße. In this building was transferred in the year 1953 the electric rectifier station from the old electric power station. The plant consisted until 1956 of an iron rectifier with control cabinet and the old machines, which already produced direct current for the tram. As recently as 1956 these machines were replaced by a second iron rectifier with transformer and control cabinet. 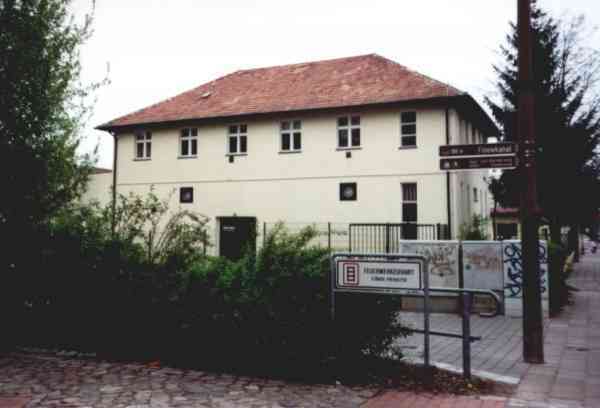 The electric rectifier station, the today's electric rectifier station centre (GUW Mitte), is also located in the Bergerstraße this very day.